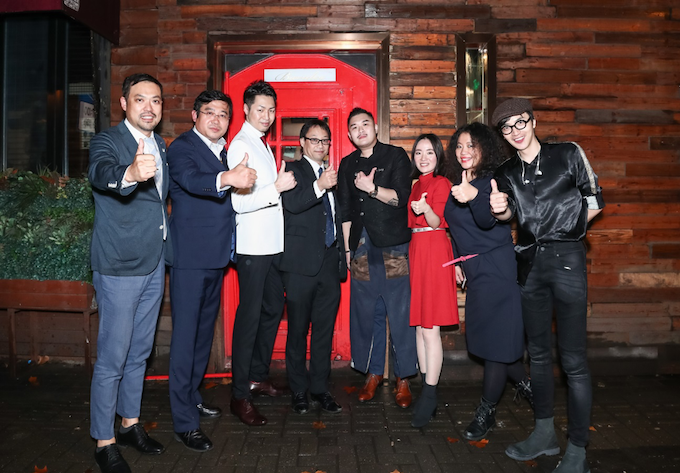 SAKURAO brand event was held in Shanghai Nov 18th, 2018. It was a big success in the many joint efforts. 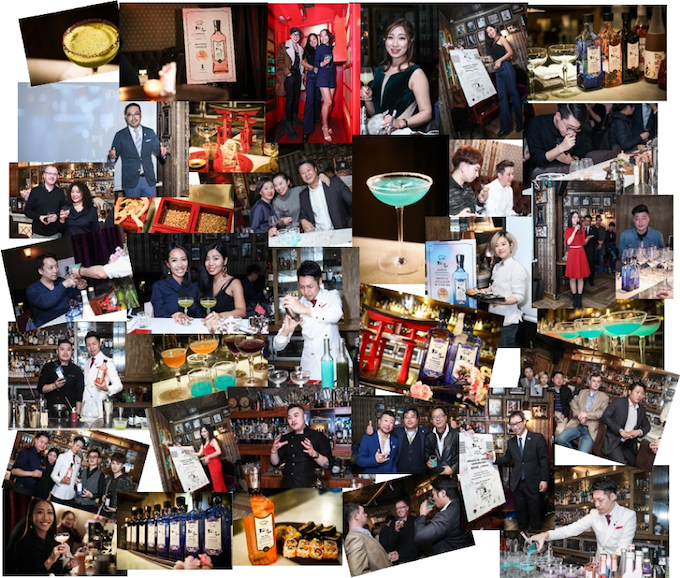 Media, gin fans, bar owners, bartenders came to this event to enjoy this wonderful release party as well as to know about SAKURAO brand and SAKURAO gin. 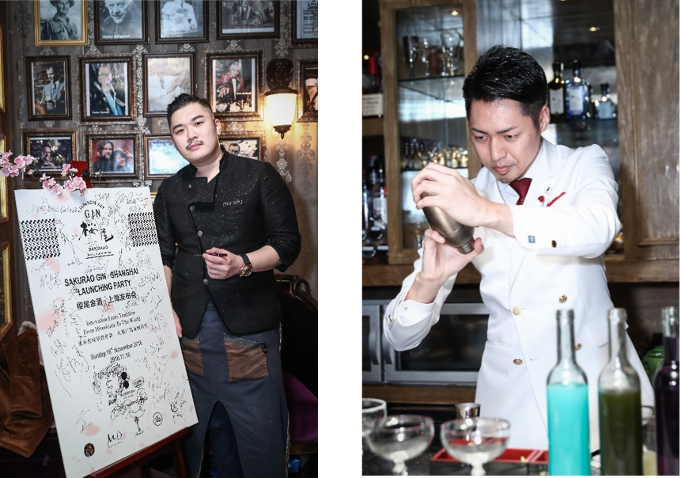 We also feel so glad that could invite National champion bartender Mike Zeng, who is the champion of 2018 Jameson Whisky Jameson Bartenders’ Ball in China, to give us an excellent presenting with 3 SAKURAO original recipes. We are also appreciate that SAKURAO Ambassador Shingo Noma could attend this event and give us such a good bartending show. What he showed us is not only the fresh Hiroshima botanicals and cocktail materials, the utilizing in cocktails, but also the spirit of Japanese authentic cocktail and Japanese culture. In the night，Noma Ambassador also gave us an unforgettable SAKURAO NIGHT as a guest bartender. SAKURAO GIN could finally be released in China mainland. SAKURAO, FIGHT! Best of luck on the global stage.